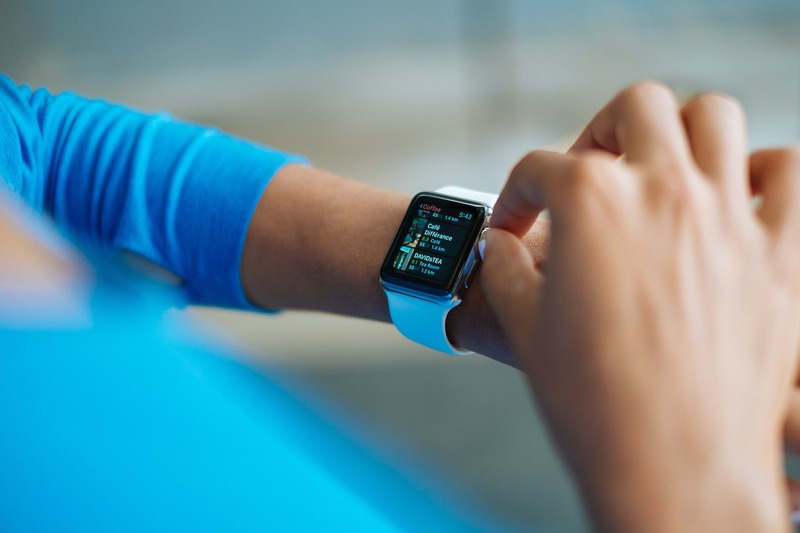 One of the additions to watchOS 4 might get annoying and kill the battery on your Apple Watch. When you start playing audio from an app on your iPhone, your Watch face changes to a “Now Playing” view. Many folks love the new feature, but quite a few don’t want that (I find it useful sometimes, but annoying more often than not). Here’s how to turn off the “Now Playing” watchOS 4 Watch face. The “Now Playing” watchOS 4 Watch face is a bit hidden and buried. Really, that makes me a bit crazy. A Watch face should be easily found, and even though this isn’t an official one, it acts as such. Anyways, to enable or disable it, you’ll need to open the Watch app on your iPhone. From there, you go to General > Wake Screen. 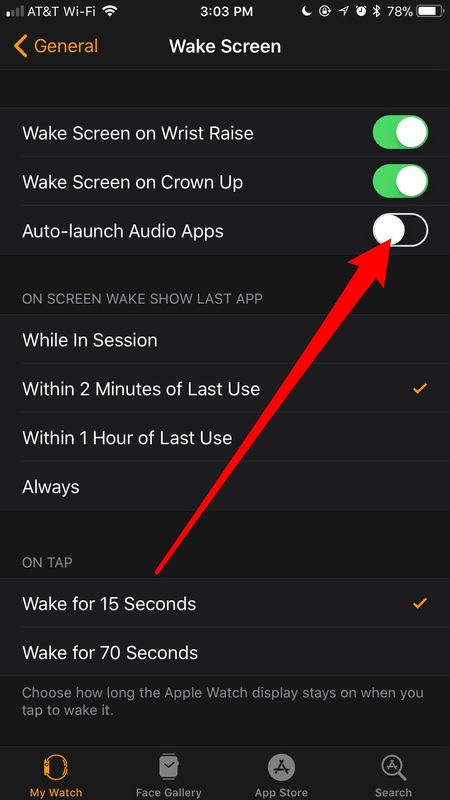 You’ll find an option labeled “Auto-launch Audio Apps” that’s enabled by default. 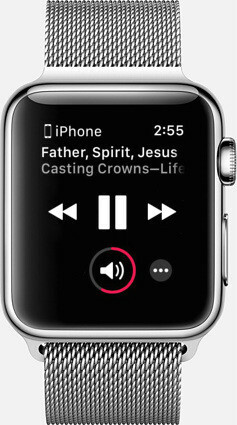 That is what controls the “Now Playing” watchOS 4 Watch face. Whether you’re playing something in Music, Podcasts, or some other audio app, the “Now Playing” face will take over and provide you with playback and volume controls. I’ve even seen it take over my Apple Watch when I was streaming video in Safari. Toggle it off, and you’ll never be bothered by the “Now Playing” screen again. So, you don’t want your Apple Watch constantly showing you the “Now Playing” controls, but want to find them later. What you need to do is press the side button to bring up the Dock, then scroll through the apps until you find “Now Playing.” Then you will have access to the playback and volume controls, allowing you to go to previous or next tracks and adjust the volume without pulling out your iPhone.